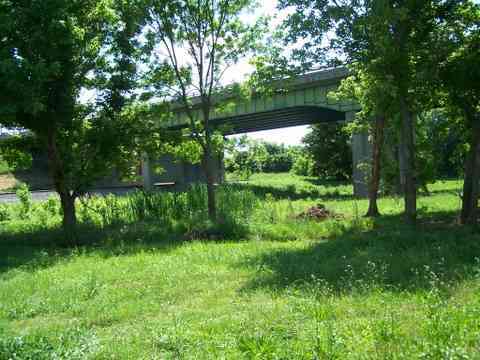 #2297-THIS 10 ACRE +/- RIVER VIEW TRACT CONSISTS OF 14 PLATTED LOTS LOCATED WITHIN A HIGHLY DESIRABLE AND HIGH END RESIDENTIAL AREA ON SPRING RIVER IN THE HARDY CITY LIMITS. 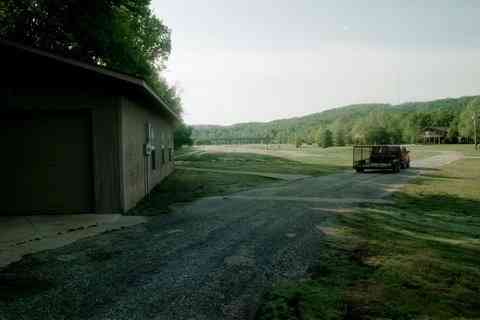 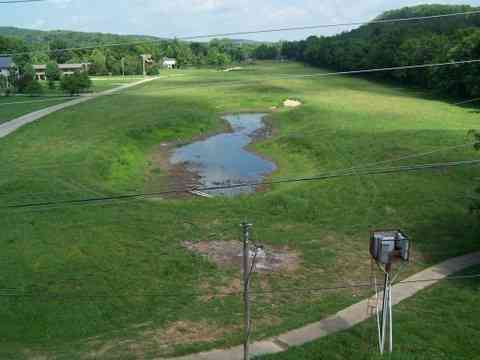 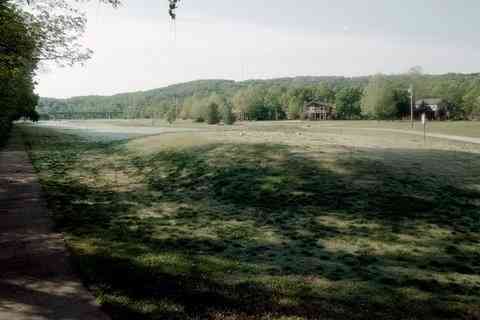 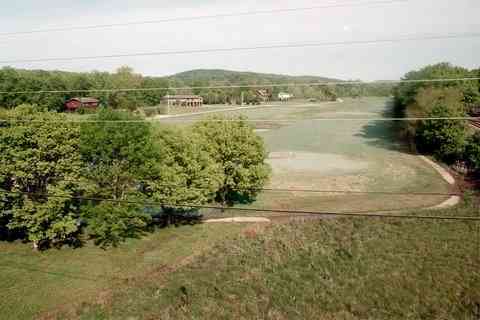 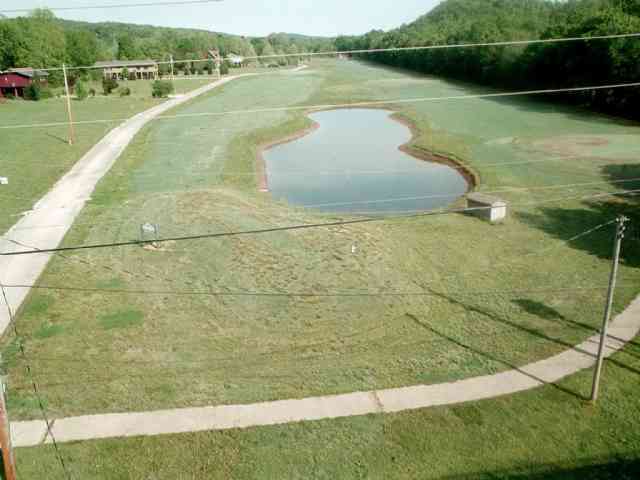 PREVIOUSLY THE PROPERTY SERVED AS A PROPERTY OWNERS RECREATIONAL 3 HOLE GOLF COURSE WITH SEVERAL "T" BOXES, A POND, A CONCRETE WALKING /GOLF CART TRAIL. 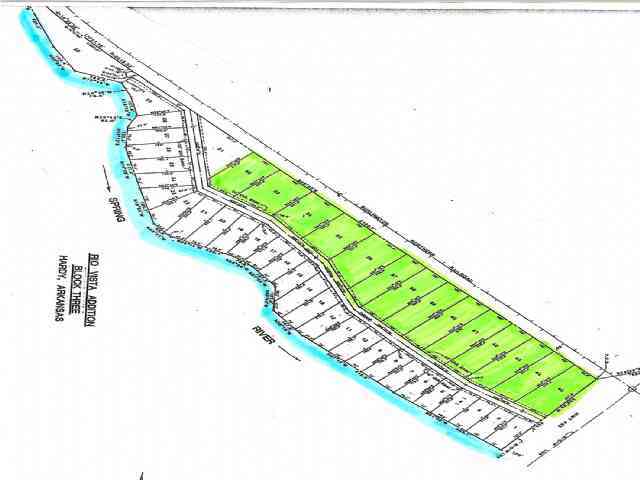 THE RIO VISTA III DEVELOPMENT HAS COVENANTS AND RECORDED BILL OF ASSURANCE WHICH PROVIDES THIS TRACT WITH RIVER ACCESS. 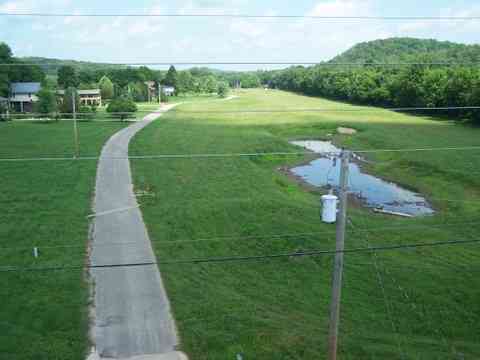 THE PROPERTY CAN BE PURCHASED AS AN ENTIRETY OR AS INDIVIDUAL LOTS RANGING IN SIZE FROM .6 +/- ACRE UP TO ALMOST .8+/- ACRE. 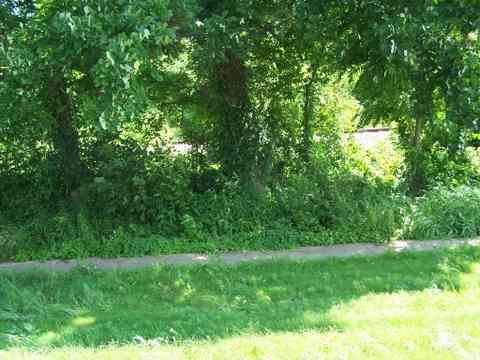 PRICE FOR THE ENTIRETY IS $200,000. 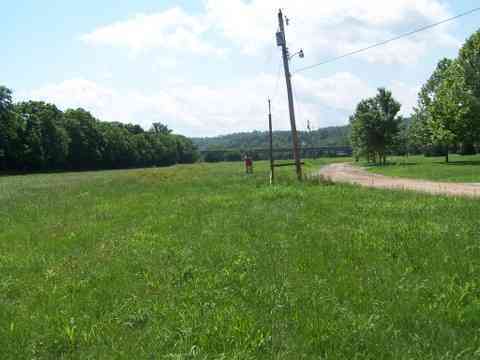 RIVER VIEW LOTS ARE PRICED AT $21,000.